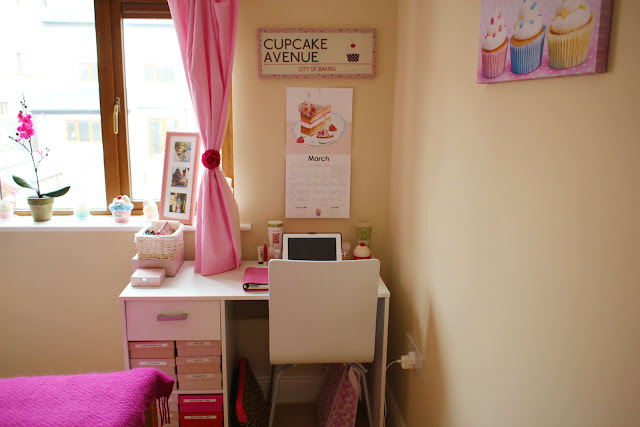 Welcome to my cupcake room! 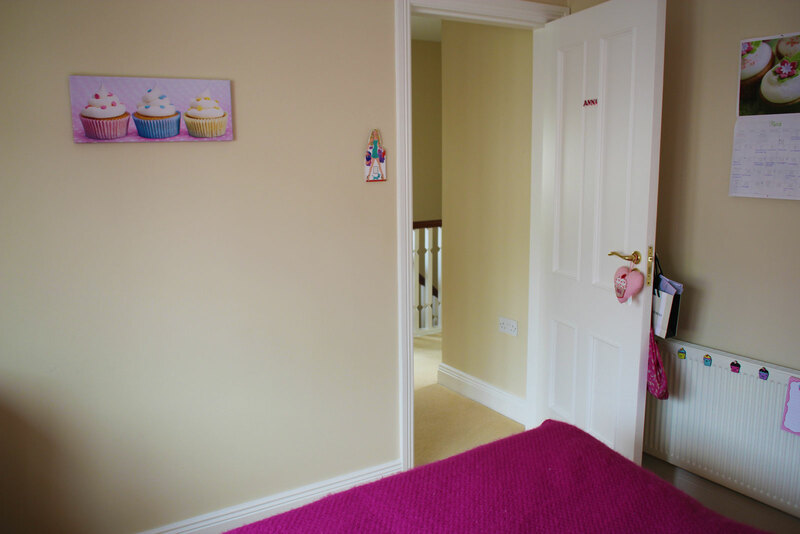 This is really just a spare room in our house that will eventually probably become Emilia's bedroom when she's bigger. (Right now her nursery is the smallest "box room" next to the master bedroom - click here for pictures!) 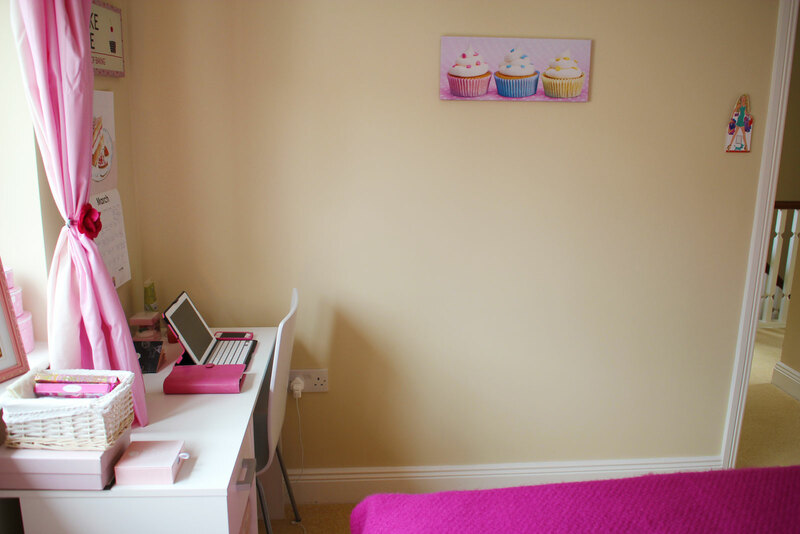 For now I use this room as my study/filming set-up/make-up/cupcake memorabilia storage and my sister loves to sleep here when she comes to visit too! 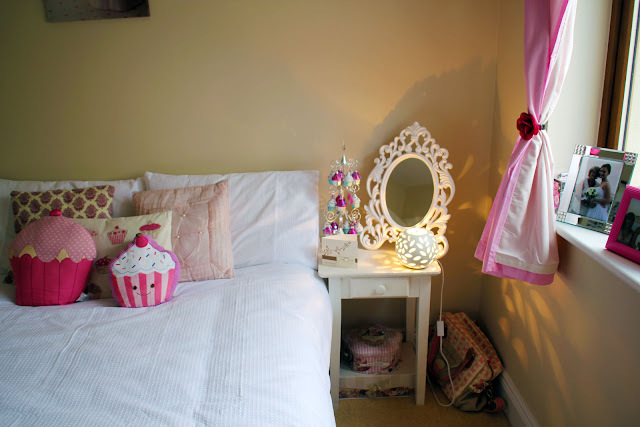 I love it, it's like my girly haven...a little girl's dream room! 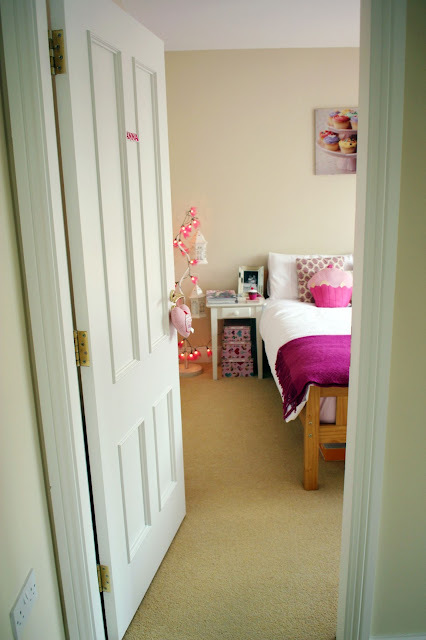 Opposite view of the doorway! 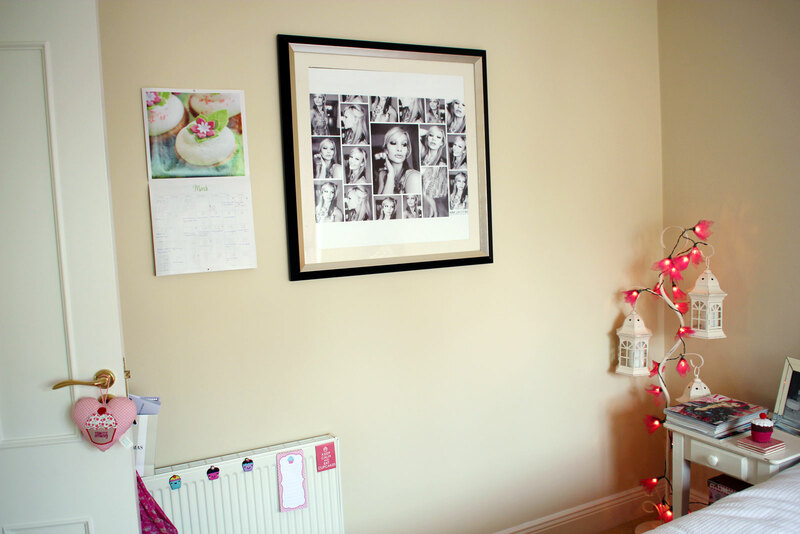 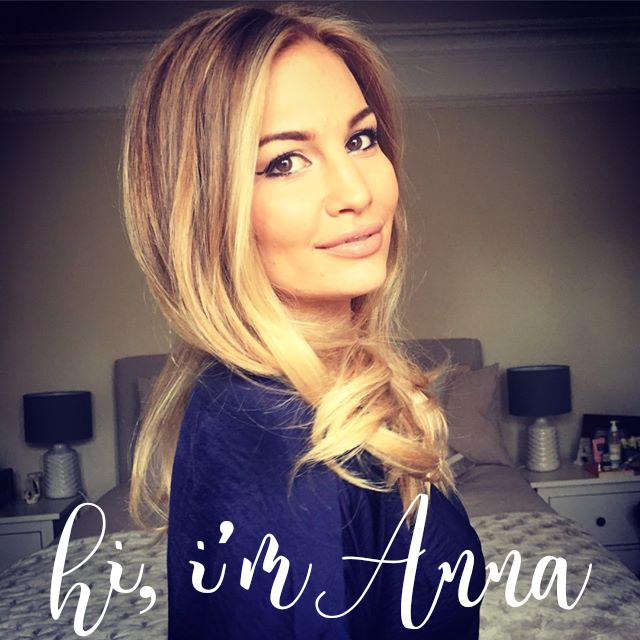 Back wall - what you see in the background of most of my videos! 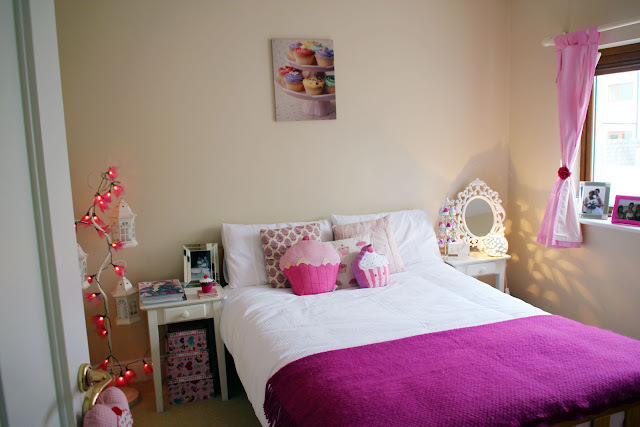 Other side of the bed - where I usually sit and film! 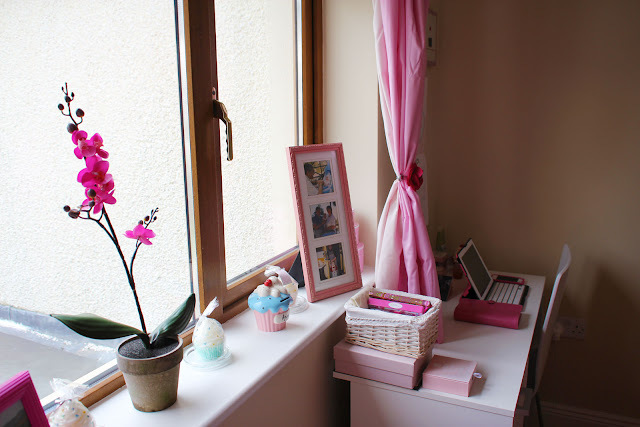 Window opposite which I film and my deskspace! 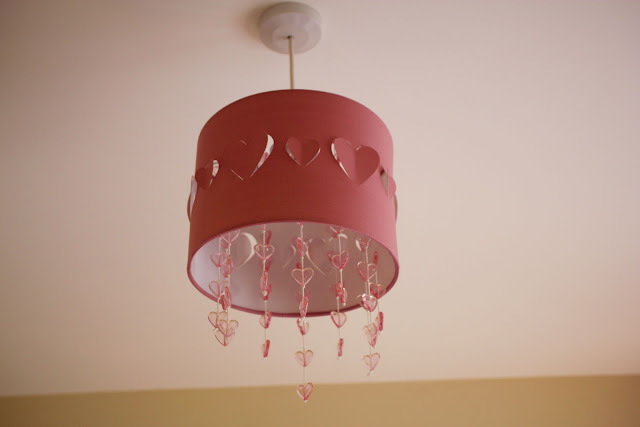 Pink hearts lampshade from Dunnes Stores!